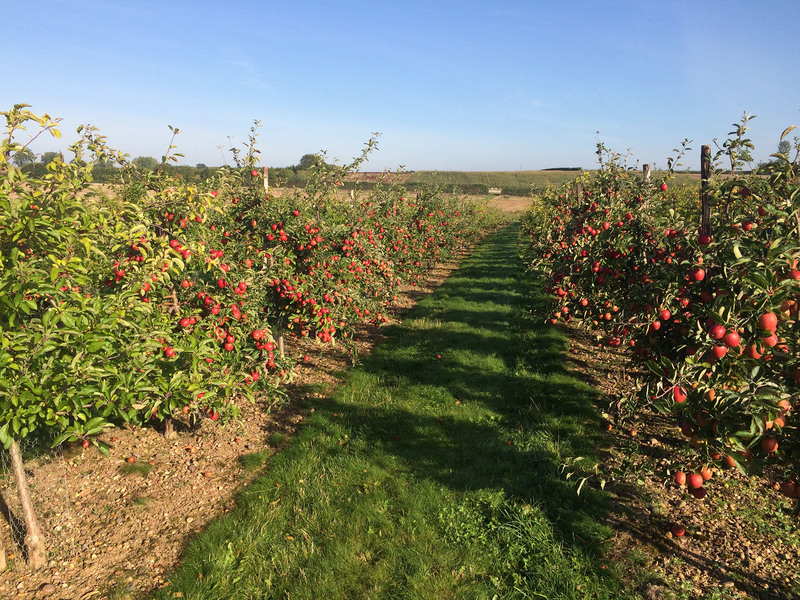 Mudwalls Farm are and will remain a passionate family farming community, based on a 250-acre Fruit Farm in the heart of the Ragley Estate, Warwickshire. The farm has grown from producing fruit for canning in the late 1960’s, through being a thriving “Pick Your Own” farm in the 1970’s, to the last 30 years of growing and supplying a range of top fruit, stone fruit and vegetables to the UK market. 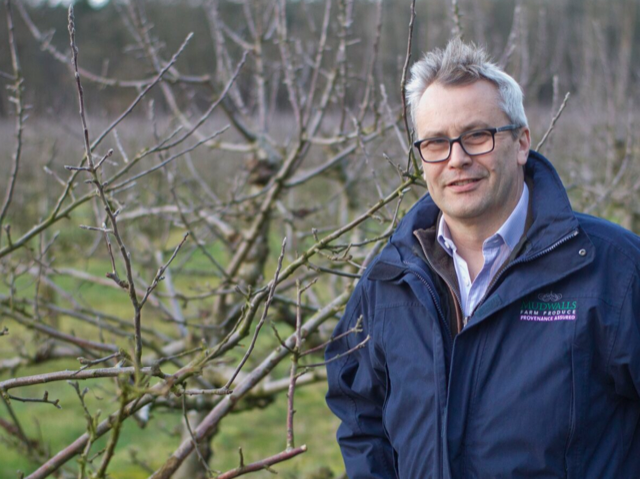 Currently managed by George Beach and his father Richard, the farm has over 100 acres of orchards growing a variety of Apples and Plums, of which a new planting project of 25 acres is in place. The new planting comprises of 12,600 Red Windsor and 6,000 Junami trees, in addition to the orchards, Mudwalls prides itself on its Purple Sprouting Broccoli, range of Kales, Cavolo Nero and other seasonal vegetables.